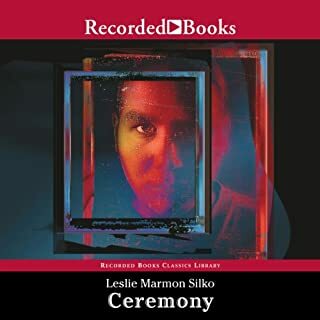 Leslie Marmon Silko's sublime Ceremony is almost universally considered one of the finest novels ever written by an American Indian. It is the poetic, dreamlike tale of Tayo, a mixed-blood Laguna Pueblo and veteran of World War II. Tormented by shell shock and haunted by memories of his cousin who died in the war, Tayo struggles on his impoverished reservation. After turning to alcohol to ease his pain, he strives for a better understanding of who he is. 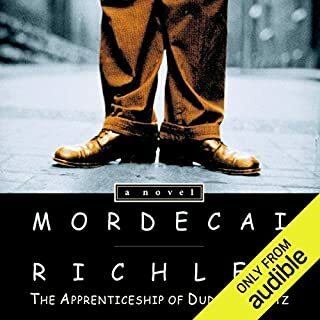 The Pulitzer Prize-winning epic of the Great Depression, a book that galvanized—and sometimes outraged—millions of readers. 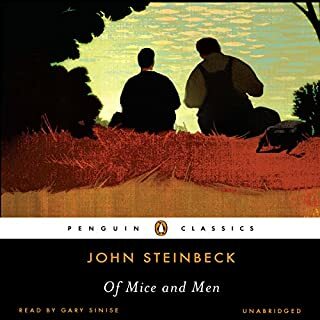 At once naturalistic epic, captivity narrative, road novel, and transcendental gospel, Steinbeck's, The Grapes of Wrath is perhaps the most American of American classics. Although it follows the movement of thousands of men and women and the transformation of an entire nation during the Dust Bowl migration of the 1930s, The Grapes of Wrath is also the story of one Oklahoma farm family, the Joads, who are driven off their homestead and forced to travel west to the promised land of California. 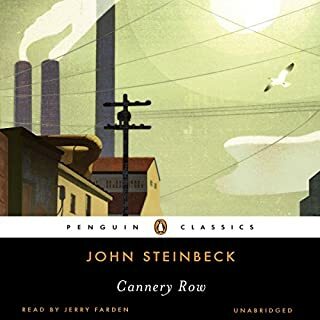 From their trials and their repeated collisions against the hard realities of this new America, Steinbeck creates a drama that is intensely human yet majestic in its scale and moral vision, tragic but ultimately stirring in its insistence on human dignity. some of the chapters were sort of wierd.. haha. a good way to get through a classic book that I would have had a hard time actually reading through! It's a classic for a reason. Found myself sobbing in the car several times. Still thinking about it weeks later. I have to say: WOW! I’m a High Schooler, and I chose this book for a project of mine. At first I thought that this would be just another book that I would be bored of, but the story was so intriguing and made me continue to read! Wonderful piece of American literature, I recommend this book to everyone! I don't give many 5 star ratings. 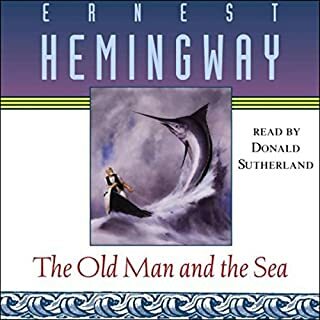 I listen to too many books to be impressed by many of them but I honestly wish I could give both this book and this narrator 10 stars. They were perfectly matched and I did not want this story to end. 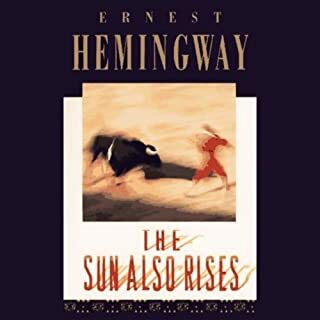 Like most people of my generation (mid 60's), I read this book in high school and found it boring and didn't like it at all. It is wasted on the young who haven't faced any hardships in life yet and they can't possibly understand the impact of it's lessons. But now when I listen to it I can feel the dust in my throat and the bugs biting my skin and the heat beating down on me. I know the pain of the parents watching their children starve and the humiliation of the men , especially, who could not take care of their families. And, I could see how we as a country are starting to repeat those same mistakes that culminated in the massive poverty of the majority of Americans in those years. This is a must read for all adults. 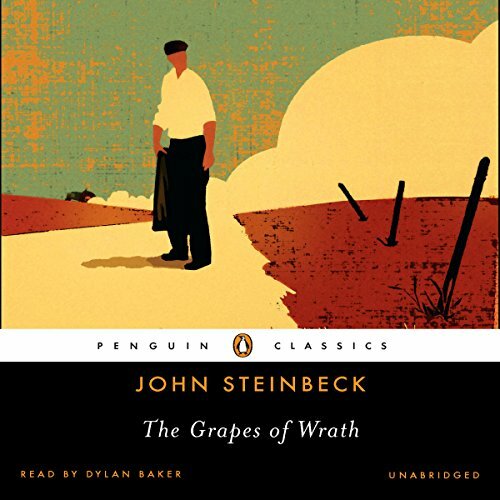 What made the experience of listening to The Grapes of Wrath the most enjoyable? What other book might you compare The Grapes of Wrath to and why? I enjoyed the introduction of Tom Joad. When the trucker picked him up and started to talk to him he knew right away he was being sized up. Having just been released from prison, he was edgy, truthful and proud and wasn't going to be looked down upon. The dialogue and characterization in this scene brought his character to life as the hopeful hero. 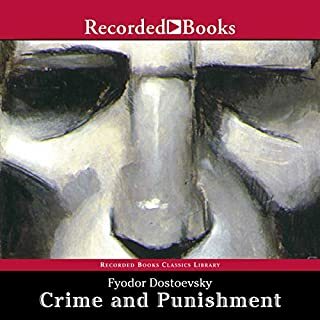 From start to finish each one of the characters, because they were so well formed and realistic, evoked empathy but never to the point of pity. Every character bore their share of hardship. You walk away from this experience feeling stronger for having been in their company. These were people to be admired. Book's as good as I remembered. Dylan Baker does a solid job differentiating the voices of the different HEY DO YOU LIKE HARMONICA MUSIC? YOU'RE GOING TO LISTEN TO SOME JOLTINGLY LOUD HARMONICA MUSIC RIGHT NOW WHETHER YOU LIKE IT OR NOT! characters. But the producer who put this audiobook together didn't OH LOOK IT'S TIME FOR MORE REALLY LOUD HARMONICA MUSIC! I HOPE YOU LIKE IT BECAUSE IF YOU DON'T IT'S REALLY GOING TO MESS WITH THE STORY! consider the way it would sound if every chapter was separated with some lousy harmonica playing at nine thousand decibels. The overall experience of listening to this OOPS NOW HERE'S ANOTHER SUPER LOUD HARMONICA INTERLUDE!! 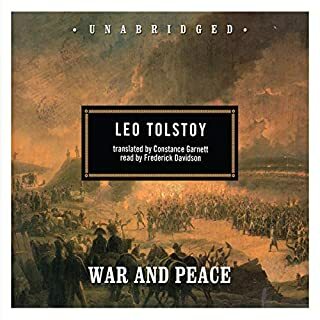 audiobook as an exercise in patience. Not recommended if, for example, you like listening to audiobooks at bedtime. Would you listen to The Grapes of Wrath again? Why? Yes, the story is wonderful. 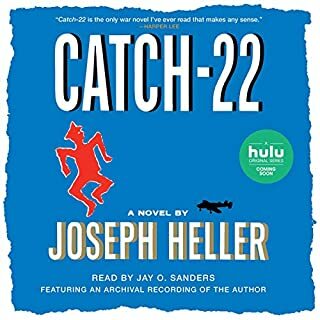 The narrator is excellent and does a great job with all the character voices. He seems to be channeling Henry Fonda as Tom Joad, for he sounds just like him. 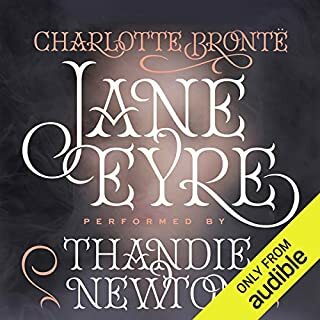 Overall the book was wonderful except for the jolting harmonica music transitions from each chapter that were so loud I had to turn down the volume. I absolutely HATED that. I appreciate that the tunes were of the period and the instrument would be easily carried on the road. But it doesn't work for me and spoiled an otherwise wonderfully written and narrated story. Dylan Baker is so good that he actually sounds like Henry Fonda. This performance is outstanding. I put off listening to this book for quite a while after getting it on sale. I knew it was a well-rated classic that I really wanted to read. My reluctance, however, was due to the fear that it might be outdated, slow moving, or even boring. Oh how wrong I was! 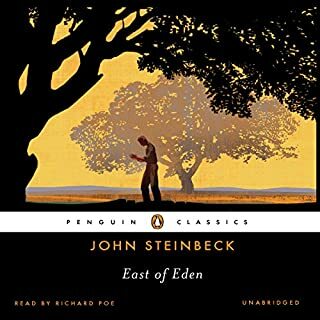 Listening to Dylan Baker's awesome narration of Steinbeck's masterpiece, it felt like I was carried away to a different time and place. Each character had their own particular voice--it was hard to believe there was only one narrator. 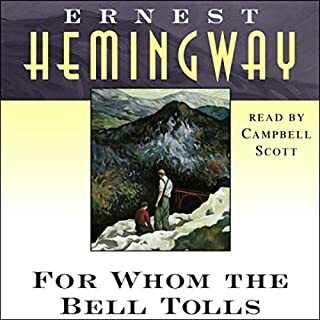 I was always engrossed in the story, I learned much about a period in our history that never caught my attention before, and I felt very sad as I followed the Joad familly's desperate plight for survival. Steinbeck's writing style made it so easy to visualize the story and the characters. I felt like I was immersed in their lives, almost a fly on the wall. I really cared what happened to each and every one of them. And finally, I was prepared for an abrupt ending, but that brought quite a surprise. I wasn't sure I believed my ears. It was totally unexpected and will remain with me for a long time to come. Highly recommended book! Don't procrastinate. Jump right in! Intense, gritty and hugely satisfying! Loved it! This book is not one to miss! John Steinbeck is masterful in his depiction of a Depression era migrant farm family struggling to survive. 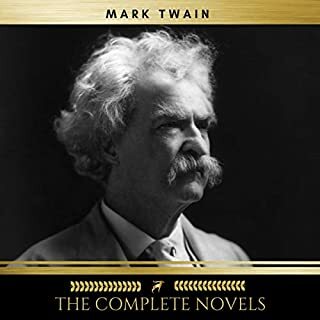 Dylan Baker did a highly-affective narration of all the characters in the book! Enjoyed every minute! 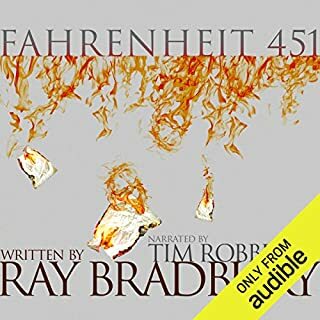 I've literally waited 5 years for this audio to be released of what is hands down the best piece of American literature ever written. 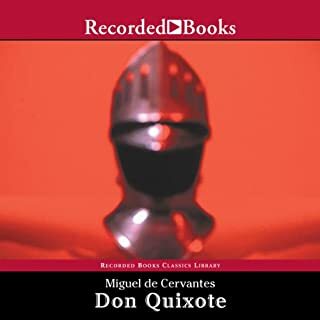 I think the pace and clarity of the narrator is perfect. 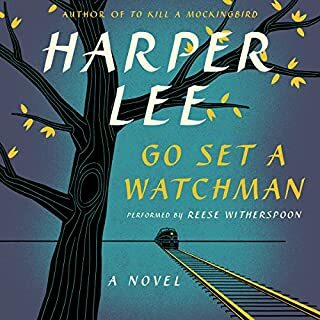 It does have odd, blunt interludes of harmonica music that can snap you out of the trance the book puts you in, but other than that its a pretty flawless rendition of an American Classic. While simple on the surface, how wonderfully complex and absolutely powerful the characters and themes of this book are. I read this book cold, knowing nothing more about the title than 'Oklahoma in the Great Depression.' By the end, I felt the entire book was one giant, highlightable quote. Tom Joad. Ma Joad. Jim Casy. Rose of Sharon. All of these characters and more are clearly pillars in United States literature, and the prevalent themes (despair, 'humans vs. humans,' industrialization, gender roles, self-reliance, perseverance, pride, death) are as relevant in 2016 as ever. 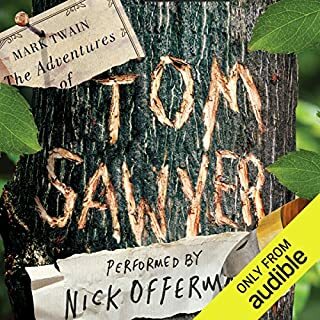 This title truly shines as an audiobook, and narrator Dylan Baker nails all of the idiosyncrasies with humor and sincerity. I laughed and cried throughout--'Grapes' will stay with the reader for a long time. 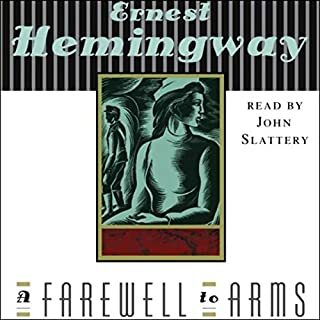 This was a truly eye-opening book about the dust bowl and the great migration to California and all that immigrants had to endure and try to survive. It was heart-breaking and yet uplifting at the same time. The narrator did an excellent job.